Liquid cooling is far from a new concept when it comes to personal computers, with the first retail products having surfaced back in the 90’s. Still, liquid cooling remained an experts-only option for many years, both because of its cost and its complexity. 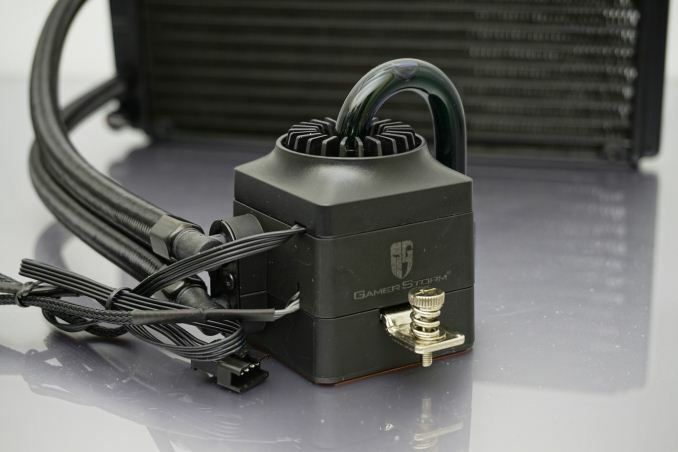 That all changed not too long ago, when Asetek presented their first “all-in-one” (AIO) concept liquid cooler. As the name suggests, it was a preassembled liquid cooling system that the user only had to install into the case/system, a process of equal difficulty as that of any advanced air cooler. With a product that is both economically competitive and ready to install, AIO coolers soon flooded the PC components market. Fast forward to today, there are dozens (if not hundreds) of AIO liquid coolers available from numerous manufacturers, even from manufacturers that do not produce air-based or other cooling solutions. With that much competition available, each manufacturer is trying to differentiate their products in their own way(s) and not necessarily compete in terms of raw performance. In today's review we are taking a look at the Captain EX 240 RGB AIO cooler from DEEPCOOL, one of the best-established Chinese manufacturers of PC cooling solutions. 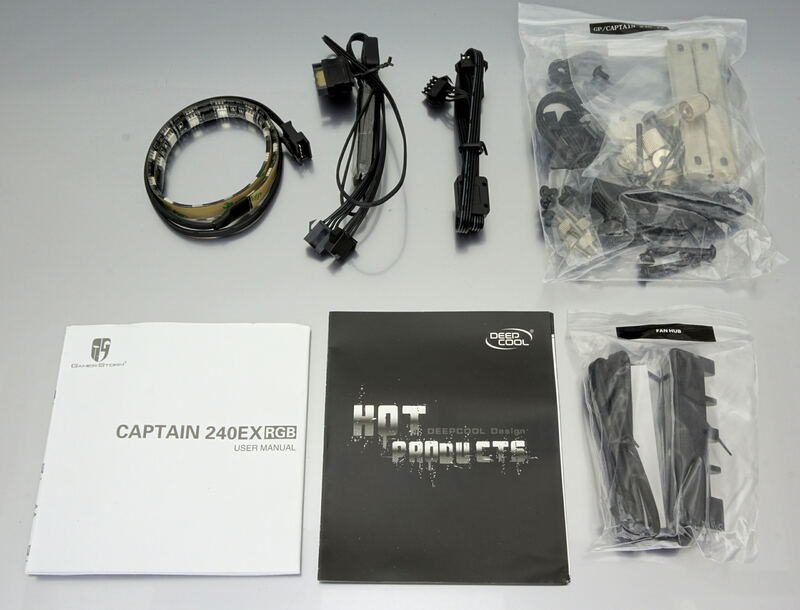 DEEPCOOL upgraded their earlier series of Captain EX coolers and virtually added only RGB lighting. 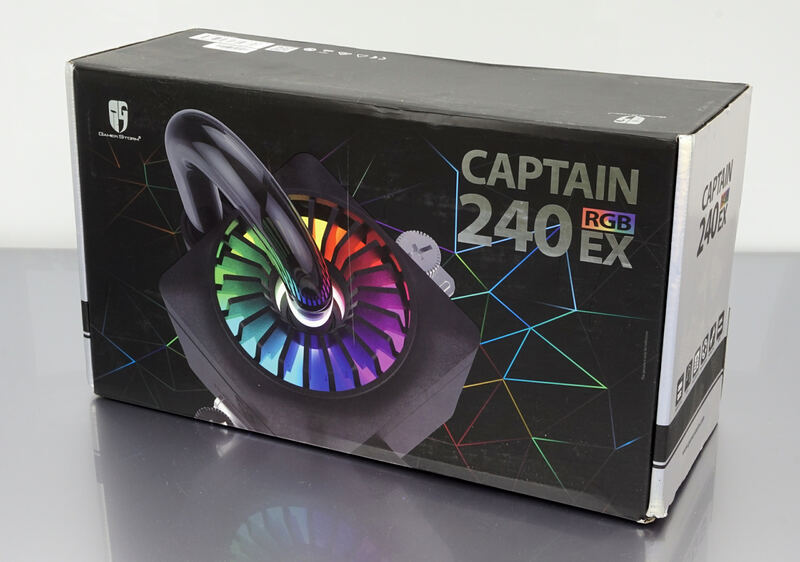 As we have not had a look at their products for quite a long time, we decided to put the new Captain EX 240 RGB to the test and examine its design and thermal performance, which should also be representative for the non-RGB version of the cooler as well. DEEPCOOL ships the Captain EX 240 RGB AIO cooler in a large, strong cardboard box. The artwork is based on simple geometric shapes but is colorful, hinting the concept behind this cooler’s design. Inside the box, we found the cooler and its accessories well protected into a custom cardboard insert. The typical bundle of AIO coolers consists of the mounting hardware and an installation guide. DEEPCOOL added a couple of extra items to it, which are a plastic fan hub and an RGB LED strip. The triangular fan hub can be attached to anywhere the user desires to power the cooler’s fans. It can power four fans, so two more fans can be added to the radiator for a push-pull configuration if required, or other case fans can also be attached to it. The RGB strip is a welcome addition that surely every user with a windowed side panel will appreciate. It comes with all of the necessary wiring/controller required for it to work in parallel with the RGB lighting onboard the cooler. 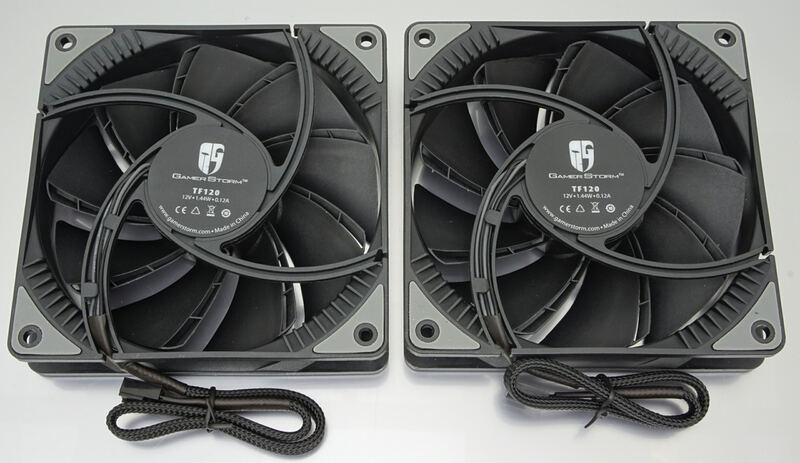 The two 120 mm fans supplied alongside with the Captain EX 240 RGB are unique designs from DEEPCOOL themselves, with the blades forming a rectangular channel across their bottom edge. This “2-layer” blade design is supposed to reduce air turbulence noise while maintaining a high pressure. The fans have fluid dynamic bearing (FDB) engines and, interestingly, the blades can be removed from the frame for easy cleaning or replacement. 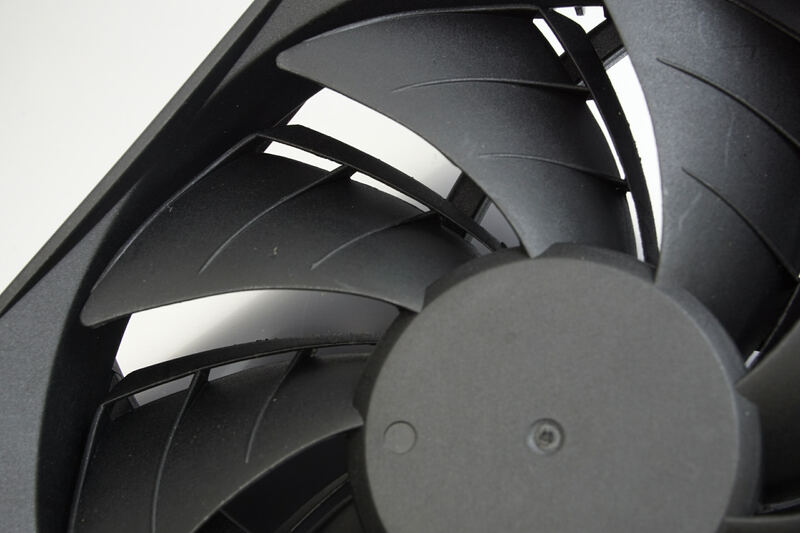 DEEPCOOL is offering the fan blades in several colors. I have to agree, otherwise the results are quite relative. Actually, the answer to your question is far less complicated than that. We only compare air coolers to air coolers and liquid coolers to liquid coolers because each represents a specific type of product. It's an "apples to apples" kind of thing. I also personally do not believe that these two actually compete with each other. Users are much more likely to go for an AIO cooler because they want easier access to their system, or because they just don't like a 2kg piece of metal hanging off their motherboard, or just because it "looks cool", than for the performance. If acceptable performance is all that a user needs, an average air cooler can do the job just fine, they do not even need a NH-D15 to begin with.